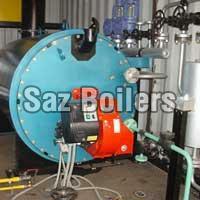 We offer an assorted range of Oil And Gas Fired Steam Boilers in the market. The oil and gas fired steam boilers offered by us are developed using the latest technology. 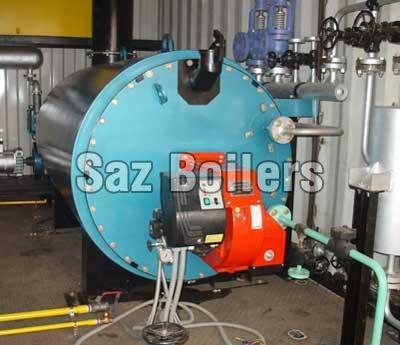 These steam boilers have the coil type designs making them efficient and free from any hazard. 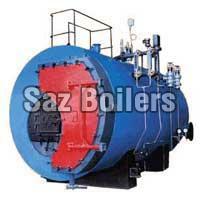 We are one of the prime Electric Steam Boiler Manufacturers based in India. Our electric steam boilers are fuel efficient and provide superior performance. 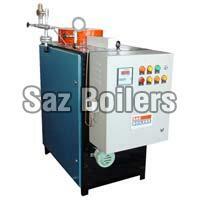 These Electric steam Boilers are automatic in mode thus very easy to operate. 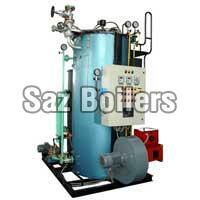 Electric steam boilers are customized as per the requirement of the clients. We are counted among the prominent Mobile Steam Generator Manufacturers and Suppliers of India. The Mobile Steam Generators offered by us are backed by advanced features making them efficient in their performance. These steam Generators are easy to operate and have minimum maintenance cost.